Our clinic helps overweight and obese men and women safely lose weight and improve their figures. Since earning the dubious title of “America’s fattest city” in 2010, the city of Corpus Christi has taken concrete steps to combat obesity , and many Corpus Christi weight loss clinics have emerged , trying to help men and women in the city slim down, reach healthier weight levels and improve the quality of their lives. Today, obesity remains a major problem, but some improvements have occurred. Greater awareness of the scope of the city’s obesity rate and increased awareness of the financial and health tolls of obesity have motivated many men and women in the city to improve their dietary habits and seek professional assistance for losing weight. Today clinics, centers and practices, including some led by doctors, offer not only assistance for those seeking to lose weight but also hope for those who want to make lasting improvements to their health and their waistlines. Men and women can seek assistance from medical weight loss centers such as our practice, where men and women lose weight responsibly via the taking of doctor-prescribed medications and nutritional supplements. Centers like ours use counseling, medications, supplements and data to help men and women lose substantial amounts of weight. 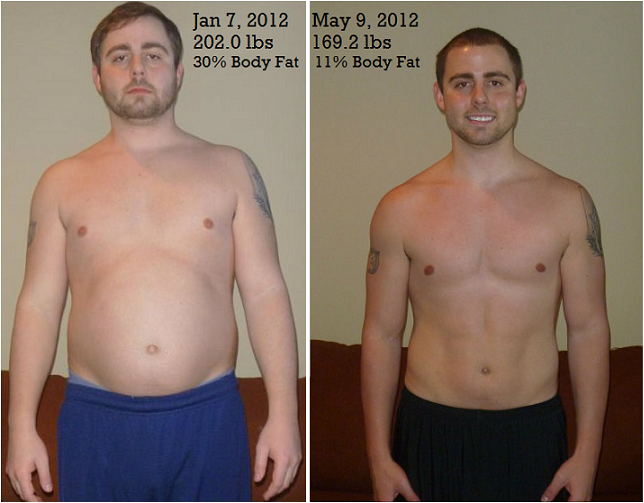 Through our program, the Serotonin-Plus program, clients lose on average 35 pounds in the course of 12 weeks. 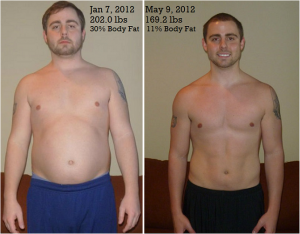 Individual results, of course, may vary, but you will lose weight with our system. The Serotonin-Plus system works by making clients feel less hungry. They reduce how much and how often they eat, leading to reduced calorie consumption. As clients consume fewer calories and improve their dietary habits, they also continue to exercise regularly, burning more calories than they consume. Clients take Serotonin supplements and a medication called Phentermine to reduce their appetites while participating in the program.